Home/Cabin crew news & Infos/Cabin crew job how to get it? 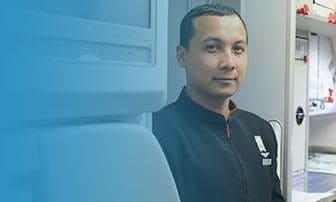 Each airline is unique and may, therefore, be looking for different traits in the flight attendant, airport service agent and lounge hostess candidate; that this is a physical appearance or a personality type. 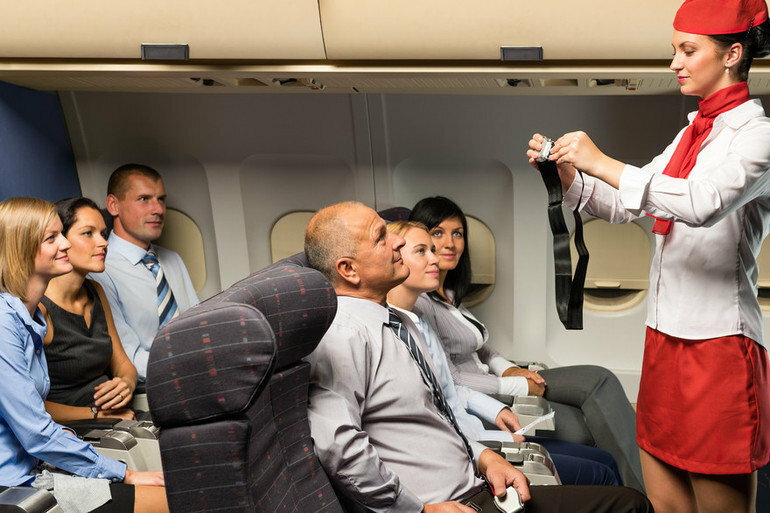 However, the universal role of the flight attendant (cabin crew) is the same regardless of the airline. There will be fundamental qualities required that should be in each candidate. Do you want to know what are these qualities? Describe a situation when you have provided excellent service. How do you manage an angry customer? Give me an example of how you have resolved a customer complaint. Do you think the passenger is always right? These questions highlight your ability to solve passengers’ problems, and leave them satisfied, appreciated. In your responses, show that you are working for the best interest of the client. Propose alternatives but do not impose a solution. Let the customer choose what he wants. A classic question that shows your level of customer service orientation is the question of the hotel guests. We will discuss it in more detail and the best way to answer it in a later post. You plan to spend a weekend with your loved ones might be unlikely because of changes in your schedule. You will have availability features and may need to be ready for work within twenty minutes of your call. You will definitely encounter flight delays and cancellations. In some situations, you may only have 30 minutes to complete your ground duties before the flight. You cannot have all the resources you need to do the job properly. But you will have to be able to do it anyway. Tell me about a significant transition you had to make..
Give me a moment where you have to improvise to reach your goal. In your answer, tell a story where you welcomed the change. Mention the positive results of it. Finish by talking about what you have learned from the experience. Tell me about one time you worked in a team. Give a concrete example where everyone in the group managed to get a positive result. Do not try to pretend to be the hero of your story. A good advice is to replace all the “I” with “we”. Do not say: I suggested that we start arranging the chairs. Say: We have agreed to start arranging the chairs. Name the nationalities you would like to work amidst. It’s a very delicate question. Never try to answer by naming the nationalities you prefer to work with or not. Show that you can work with anyone, regardless of nationality, race or religion. In fact, show that you would be happy to work in such a diverse environment, as it is an opportunity for you to expand your knowledge of humanity and many cultures of this world. Flight attendants are the image of an airline. You must pay attention to your grooming which should be flawless by keeping your posture gracious. 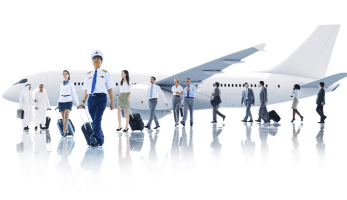 You will work long hours and must be as fresh at the end of the flight as at departure. Throughout the interview, keep a confident and balanced behavior. Remember to maintain your grooming starting with your hair up your nails. Standards are very high in the airline industry. Keep these qualities glued to the back of your head throughout your hiring process. Beginning with completing the application form, get ready for the day of the assessment and the final interview. Whatever you say or do, always adapt your words and actions to these qualities.